We've negotiated some great bonuses and discounts for you - we hope you like them! Please Note: If we are an affiliate for anyone (which means we get a fee if you use their service - we'll always tell you!). Currently we are only an affiliate for Noomii.com and WBECS - and this is so we can offer you great savings. Fran Fisher, MCC, is a pioneer of the coaching profession and specializes in training and mentoring coaches worldwide. 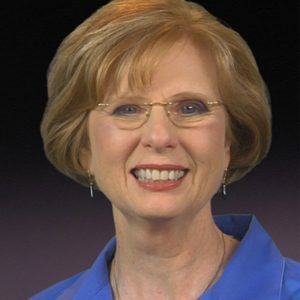 A founding board member of the International Coach Federation (ICF) and the first Executive Director of the Association for Coach Training Organizations (ACTO), she is also an ICF exam assessor and was responsible for designing the original credentialing programs for coaches and coaching schools. Her audio series My Portable Mentor is mastery level guidance for taking your client deeper into the Transformational Zone. "My Portable Mentor" is an advanced audio learning program for the busy professional coach and includes 17 audio recordings and 15 resource documents for your personal use or use with clients. Includes assignments, exercises, tips, guidelines, "Bumper Stickers" to help you remember, examples, inquiries and stories. 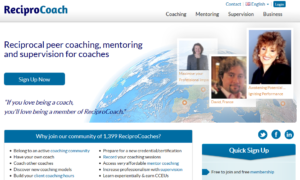 ReciproCoach is an international community of coaches who engage in reciprocal coaching, mentoring and supervision for their own personal and professional development. If you're looking for a mentor, supervision or would like to get some discounted coaching by taking part in reciprocal coaching (you coach them, they coach you), or need some recorded sessions for your certification then ReciproCoach may be just what you need! Started by fellow coach Kerryn Griffiths, this is a great service for coaches - and it's free to join/become a member! 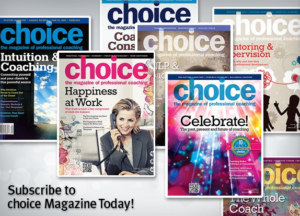 READER BENEFIT: Get a free one year subscription to one of ReciproCoach's online business resources (includes online forms, 'instant' website). 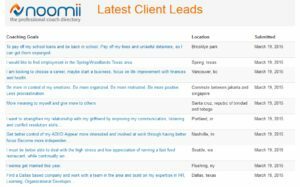 Noomii is possibly the largest coach-client matching directory in the world - and I think it's one of the best out there. It's an investment at $397 USD for a year - but if Noomii hasn't paid for itself by the end of your first year, they will give you your money back! Just one client would make this a worthwhile investment - what have you got to lose? READER DISCOUNT: As an affiliate, we get to offer you $50 USD off an annual Noomii membership! HOW? 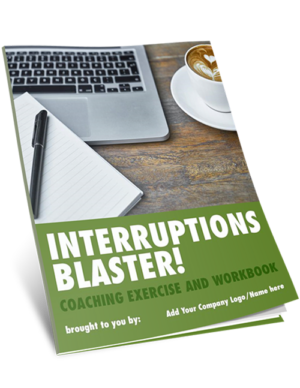 Simply use the COUPON CODE: THECOACHINGTOOLSCOMPANY at checkout. 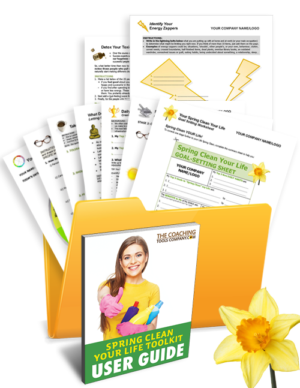 4) Jennifer Britton's Online Program for Team & Group Coaching! Jennifer Britton MES, CPCC, PCC is well known for her leadership and writing in the areas of group and team coaching. The author of Effective Group Coaching (Wiley, 2009) and From One to Many: Best Practices for Team and Group Coaching (Jossey-Bass, 2014), Jenn is passionate about supporting professionals enhance their work with groups and teams. She offers the online course, 28 "Tips for Your Team and Group Programs" covering essential tips for designing and implementing workshop, group and team coaching programs - with more than 3.5 hours of video and 28 structured activities for you to support your own group and team work. READER DISCOUNT: Save $52 USD (35%) and get this course for just $97 USD! NLP trains you how to understand clients in a way that naturally reveals solutions to what holds them back, and gives you tools to create lasting change for your clients. 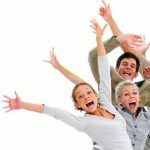 The iNLP Center's NLP Practitioner and NLP Master Training Combination course is 100% online and self-paced. However, you won't be on your own! As you work through your online coursework you'll have access to attend unlimited live, virtual training sessions where you'll interact with your trainers and fellow students. You'll also have engaging offline activities to both practice the tools you're learning with others as well as use them for your own personal development. Plus, earn up to 24 ICF CCEUs! 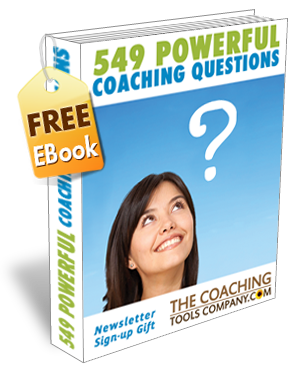 Visit the iNLP Center to learn what NLP can add to your coaching practice! A Simple Blueprint to Create Compelling Content, Attract Ideal Clients and Generate New Leads. Kenn Schroder, web designer for coaches and our resident website expert at the Facebook group helps you establish a credible, professional coaching website for attracting clients and growing your income. READER DISCOUNT: Save 20% off "The Coaching Website Guide"
Are you an ICF (International Coaching Federation) Member? We're an official ICF Business Solutions Partner, and we offer a special discount to ICF Members! Plus, Get One Free Tool a Month!